Sarah Schumacher 6’1 F from Whitewater High School has committed to NCAA D2 Quincy University Hawks Women’s Basketball program on a Full Ride. This past High School season she averaged 11.1ppg for the Whippets and helped lead them to a 21-4 overall record. Sarah is a very hard worker, and was a regular at Laker workouts. This drive and dedication is a huge reason why she achieved her goal of playing at the next level. She had a nice summer season for the Wisconsin Lakers Black, her physicality and ability to finish very well inside against top level competition are a testament to all the work she has done. We are very proud of Sarah on her achievement and looking forward to watching her Senior year at Whitewater. This is the Wisconsin Lakers 3rd 2015 to accept a Full Ride offer. Sarah Schumacher- NCAA D2 Quincy University. Here is my video of the ALS Ice Bucket Challenge. Can’t wait to see my nominees do their videos. Video is out on Facebook and Twitter. For every Re-tweet on Twitter my video gets I will donate $1 for each Re-Tweet in the next 24 hours to the ALS Foundation. Congratulations to Madison Wolf as she recently Verbally committed to the University of Wisconsin Green Bay. Madison joins her sister Mackenzie Wolf who Verbally committed in Fall of 2013. 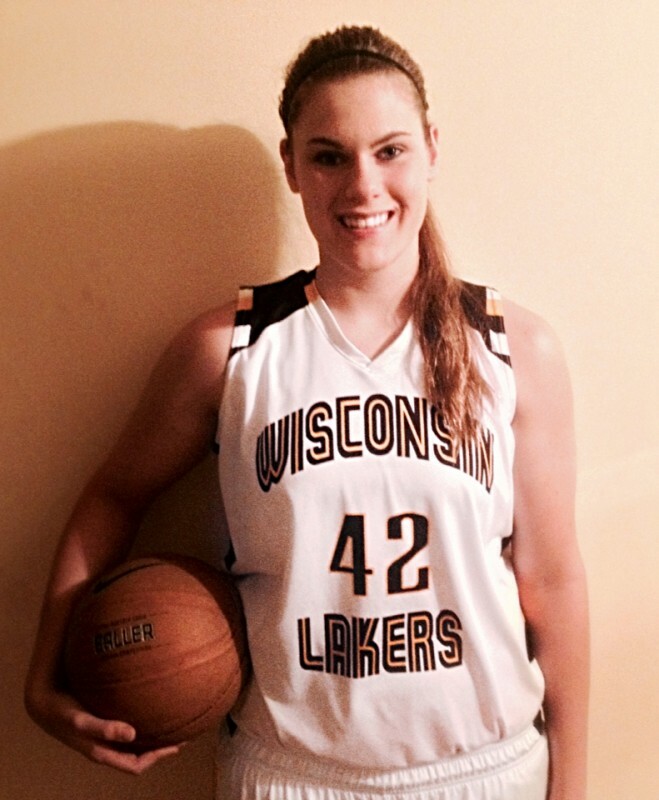 Madison had a tremendous summer for the Wisconsin Lakers White team helping lead the team to a 51-8 record. She choose Green Bay over multiple D1 offers that spanned all across the country. Madison is one of the hardest workers the Lakers have had. Her dedication and commitment to consistently work to get better is truly amazing. Her remarkable work ethic is a big reason why Madison had such a tremendous summer. Playing against many BCS recruits throughout the summer Madison dominated on the offensive end with her versatility to finish with either hand. 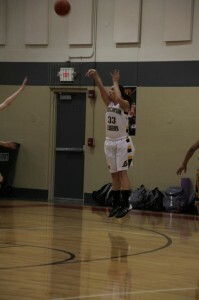 She has been in the Laker program for 3 years, and was a member of the Laker White team for 2 years. Madison was truly a joy to coach, we will miss her, but are very much looking forward to watching her and her sister at Green Bay next year.